Plowman Construction Company, Inc. is a Kansas City based general contractor serving the retail construction market at the national level. 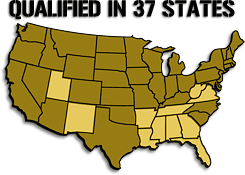 We are qualified to work in 37 different states. Website Programming, Design and Marketing by Something Different Media Group / Hosting by www.madeinkc.com.